Have you ever turned down an invitation because you didn’t want to drive at night? Or maybe wished you had during a late drive home? As eyes age, the speed at which pupils dilate changes and slow down. This can make driving at night difficult. If you wear glasses, the glare from your eyewear can intensify the challenge of nighttime driving. If you’re having a hard time seeing road signs, judging vehicle speed and distance, reading car instruments such as your GPS or gauges or having a hard time adapting to the glare of headlights from oncoming traffic (known as the halo effect or starbursts), it may be time to book an appointment at your local Kelowna Optometrist. You may also want to consider switching your glasses for a pair with anti-reflective coating. What are Anti Reflective Lenses? Anti-reflective coatings were originally developed for cameras to reduce reflections on the lenses. This technology is now available for eyewear and boasts a myriad of benefits. Depending on what your current lenses are made of, anti-reflective lenses could improve your vision in low light significantly. Regular plastic lenses usually reflect about 8 percent of the light that hits the lenses, while high index plastic lenses can reflect up to 12 percent of available light. This leaves only 92-88 percent of available to the eye for vision. 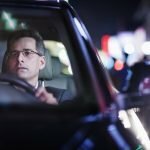 While it may not sound like a lot, this reduction in available light can make it much harder to see in low-light conditions, such as driving at night. An anti-reflective coating can make about 99.5 percent of light available to pass through your glasses, making seeing in low light conditions much easier. 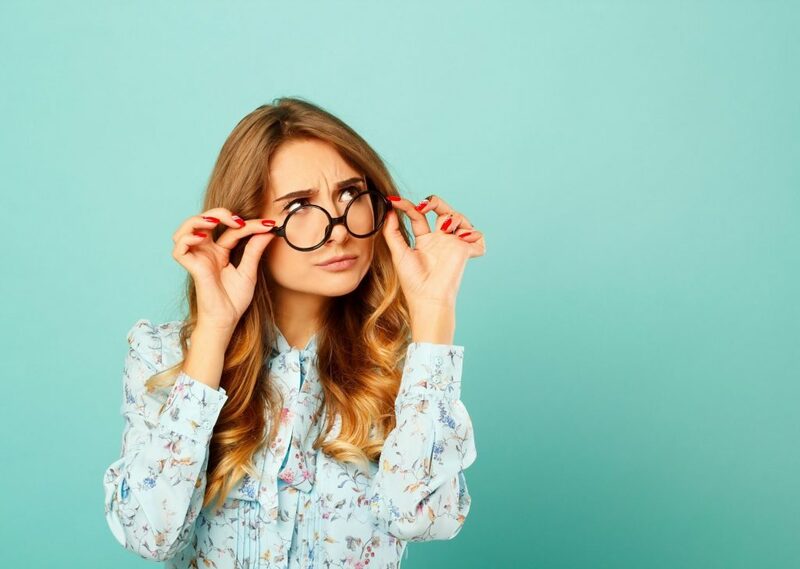 While anti-glare glasses can add a level of safety to your life by improving your vision, they can also reduce eye strain and make your eyeglasses look more attractive. 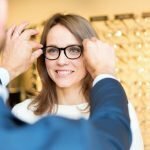 If you stare at a computer screen for a considerable portion of your day, anti-reflective lenses can help protect against glare, meaning your eyes won’t feel as strained at the end of the day. Less light glare on your glasses also means people will be able to see your eyes better, making you and your eyeglasses more attractive. If you think anti-glare lenses may be right for you, come see us at iSight optometry. 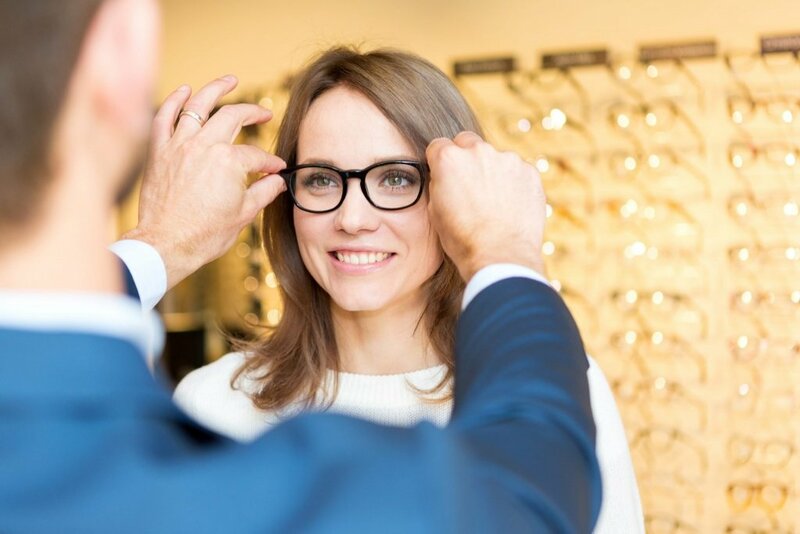 We’d be happy to help you pick out the best pair of glasses for your vision and answer any additional questions about anti-glare coatings you may have. Interested in learning more about anti-glare lenses?